Rome was not built in a day and neither was the Xbox Games with Gold programme. It has been around for a while now and has offered loads of great co-op games to Xbox owners who also have a valid Gold account. April 2017 is no different with one of the games being Ryse: Son of Rome, the 2 player online co-op title. 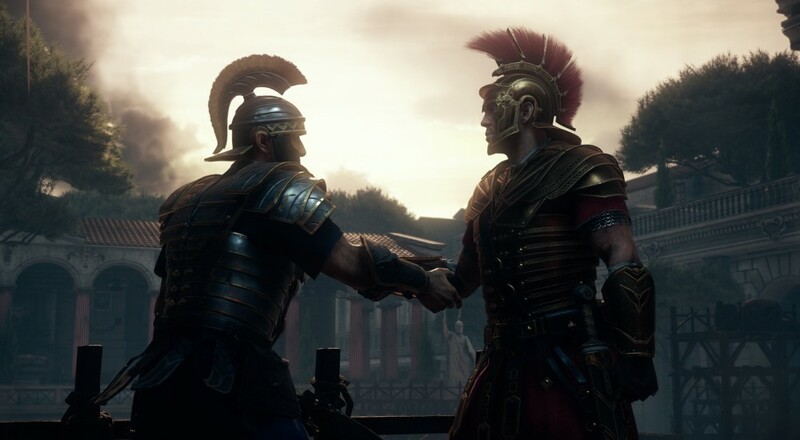 Ryse is not going to conquer any landmasses anytime soon, but is a solid co-op title that actually plays better with more than one of you. It is 'free' to Xbox One owners from 1st April all month. Page created in 0.4353 seconds.